The world's largest online retailer faces calls for more regulatory intervention and even its potential break-up because of its sheer size. 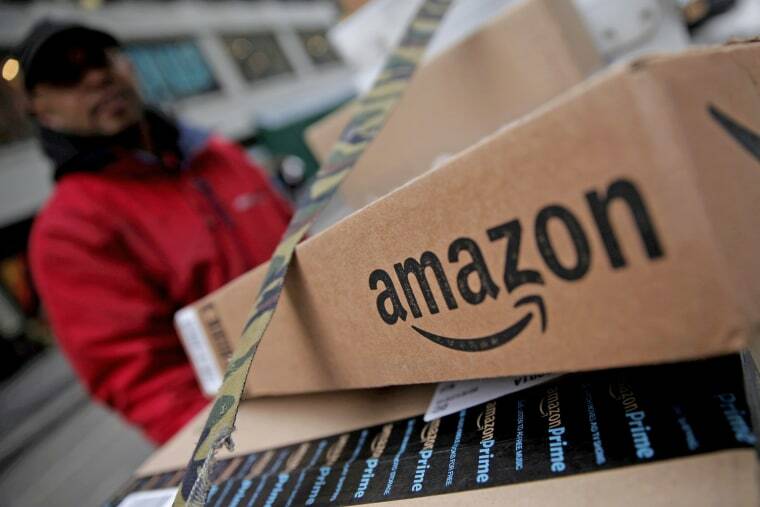 European Union regulators are quizzing merchants and others on U.S. online retailer Amazon's use of their data to discover whether there is a need for action, Europe's antitrust chief said on Wednesday. The comments by European Competition Commissioner Margrethe Vestager came as the world's largest online retailer faces calls for more regulatory intervention and even its potential break-up because of its sheer size. Vestager said the issue was about a company hosting merchants on its site and at the same time competing with these same retailers by using their data for its own sales. "We are gathering information on the issue and we have sent quite a number of questionnaires to market participants in order to understand this issue in full," Vestager told a news conference. "These are very early days and we haven't formally opened a case. We are trying to make sure that we get the full picture." Seattle-based Amazon had no immediate comment.